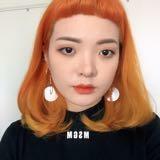 thisislouisa Super friendly and responsible! 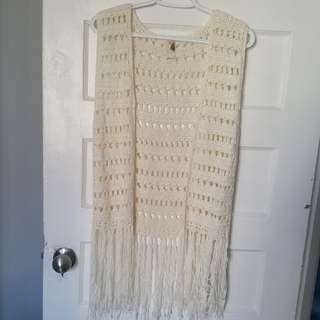 Quick and easy transaction, thank you again! 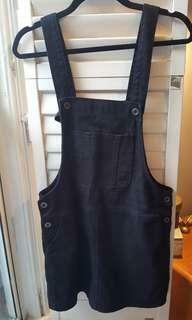 Black Overall Dress from F21 Size M Great Condition! 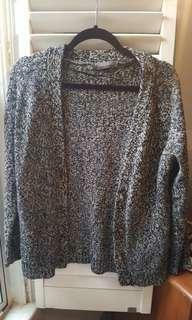 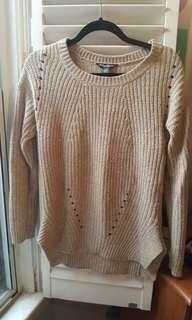 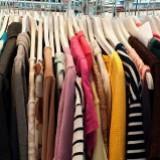 Salt & Pepper Cardigan from Suzy Shier Size SM/XSM Very Good Condition! 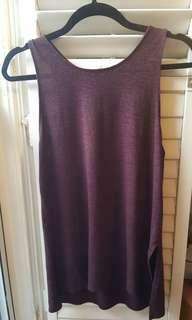 Maroon Tank Top with Slits Down Side from Wilfred Free Size SM Great Condition! 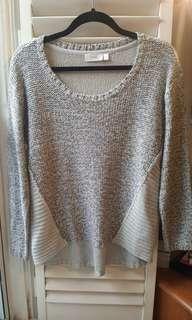 Grey/White Sweatet from Cloth Brand Size M (Fits SM/M) Very Good Condition - Barely Used! 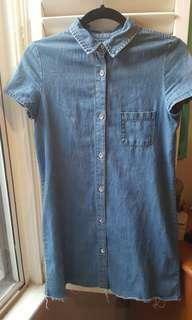 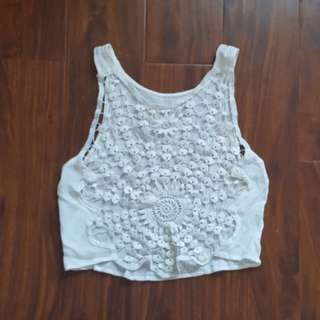 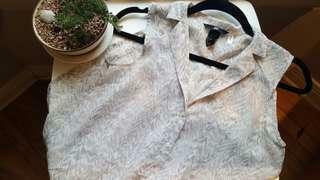 Patterned Button-Up Blouse from F21 Size 4 (Fits SM/XSM) Very Good Condition - Barely Used! 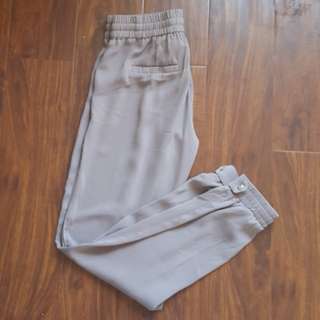 Never Worn Light Mauve Polyester Pants from Dynamite Size XSmall Very Comfy!